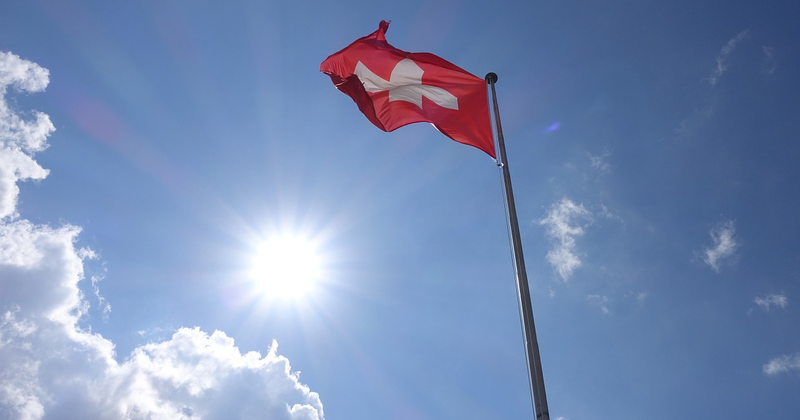 A new ranking by the Consumer Technology Association confirms Switzerland’s strong performance regarding innovation. Switzerland ranks second behind Estonia and ahead of Finland, the United States and Singapore. 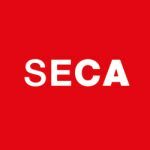 At CES 2019, the Consumer Technology Association announced the results of its new 2019 International Innovation Scorecard. 16 countries are leading the world in having the best environment for innovation. These so called Innovation Champions include: Switzerland, Australia, Canada, Denmark, Estonia, Finland, Germany, Israel, Luxembourg, the Netherlands, New Zealand, Norway, Singapore, Sweden, the United Kingdom and the United States. The 2019 International Innovation Scorecard includes an additional 23 countries – among them Switzerland -, for a total of 61 countries and the European Union. The International Innovation Scorecard is a comparative analysis across 14 different categories including average broadband speeds, sharing economy policies, adoption of self-driving vehicles, drone regulations and the ability of a country to withstand and recover from disasters. A closer look at the Scorecard shows that Switzerland ranks second overall. Switzerland performs particularly well in categories including “broadbend”, “resilience”, “environment”, “R&D investment” and “self-driving vehicles”. Regarding the indicator “entrepreneurial activity”, Switzerland ranks below average compared to the other “Innovation Champions”. Entrepreneurial Activity evaluates the ease of starting a new business in a country based on three indicators, each weighted equally: 1) The Global Entrepreneurship and Development Institute’s Global Entrepreneurship Index; 2) The annual rate of new businesses created per 1,000 people aged 15-64, and 3) The ease of starting a business from the World Bank’s “Doing Business: Starting a Business” report.